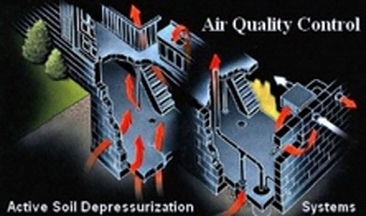 SWAT Radon Mitigation of Washington D.C.
We are America's largest radon abatement company, and we have more certified technicians on staff than any other competitor. 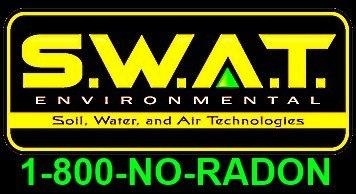 SWAT Environmental has been in business since 1988, and has installed over 70,000 radon systems throughout the country. We are America’s largest radon abatement company, and we have more certified technicians on staff than any other competitor. 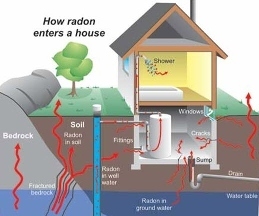 The experienced staff at SWAT Environmental leads the industry in removing radon from homes, schools, apartment buildings, condominiums, commercial and government buildings. 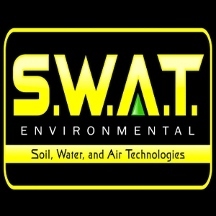 SWAT Environmental is a trusted partner of some of the largest real estate firms in the country, and we lead the industry in quality and overall value. All of our technicians go through a rigorous training program that prepares them to make your home or office safe from the dangers of radon. 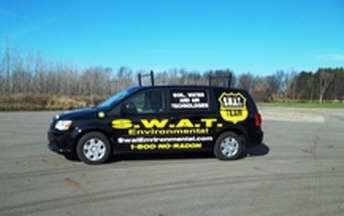 When you have a problem with radon, you can trust the experienced professionals at SWAT Environmental. 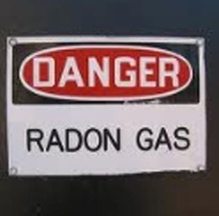 Contact us today for all of your radon mitigation needs.